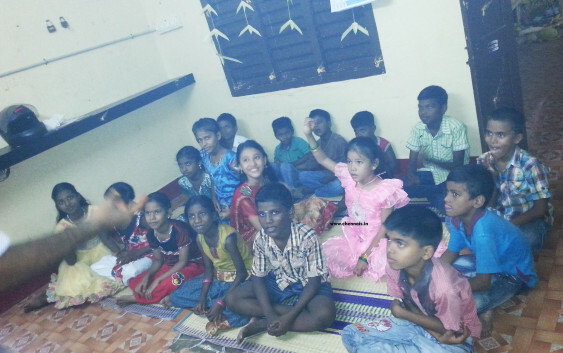 AIM – Awareness India Movement, a kodambakkam based social service, youth organization which was inspired by the words of Dr. A. P. J. Abdul kalam, started by group of youths in kodambakkam to prove themselves by making a change in the society by making awareness among the people. From the day it was started the organization deals every public issue very systematically and performs awareness programs in a unique and simple way. From the starting day till now the energy of the youngsters were never fallen down. Some of the best of AIM are it conducts blood camps once in every month to save lives, by this it was honored by the Lions Club as the ” best youth organization”, cleaned public places in and around kodambakkam under the project “Clean and Green Chennai”, under the same project it has also cleaned and named an unattended park as Dr. A. P. J. Abdul kalam memorial park which was turned into an hub for anti social community. Also to make environmental awareness the organization issued free saplings to make the green environment, for the same It has also issued free plant saplings along with pots to those who have no place to grow trees. Issued 5000 saplings of Nochi plants by having Honorable Mayor of Chennai Mr. Saidai Duraisamy as a chief guest was the milestone of the organization. 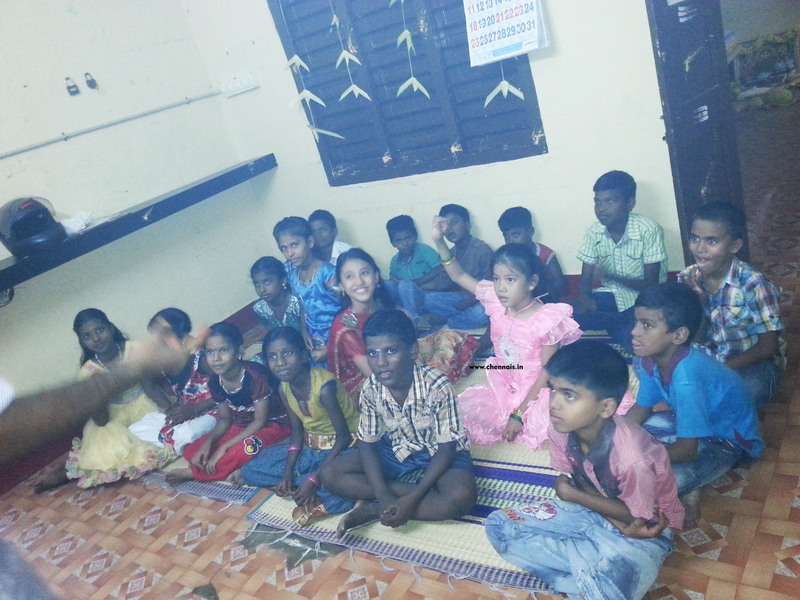 On the row it started a new project called AIM – ARIVU KAN 2015 to serve the students community. Under this still now it had helped economically to 5 students for their education has a next step of this now it had come up with an idea of starting a free tuition centre named “Maalai Neera Paadasaalai” in vaigai colony 1st street, Ashoknagar to help the students who can’t afford for tuition centers. A pooja to goddess sarawathi Devi on the day of sarawathi pooja (21/10/2015) was performed in the tuition Centre and also in the sarawathi temple in Ashoknagar with 25 students after the pooja Darmakartha of the temple Mr. N. Velayudham helped the students by issuing free note books and writing materials to the students and the official opening of the tuition center was done on the next day on Vijadasami (22/10/2015). To show each and everyone on earth have equal rights, has usual the inauguration was done in unique way.